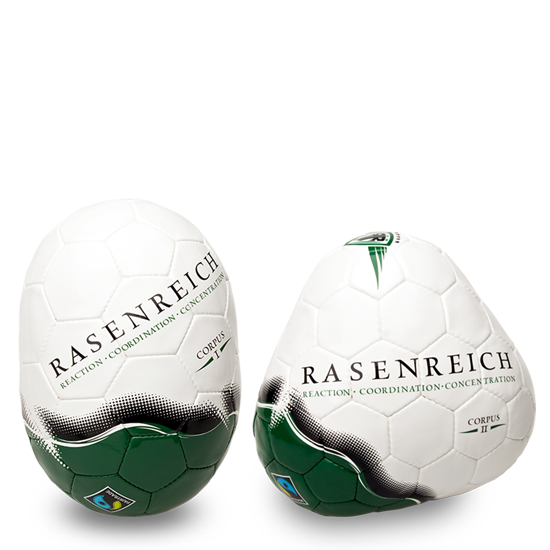 Training with Rasenreich improves coordination, technique and reaction speed. Field players and goalkeepers get physically and mentally challenged, enhancing motoric performance. Training with Rasenreich CORPUS improves coordination, technique and reaction skills. Field players and goalkeepers get physically and mentally challenged, enhancing motoric performance. 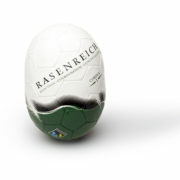 Rasenreich CORPUS can be integrated efficiently in every training drill. 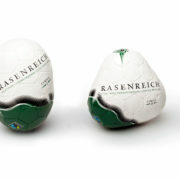 Rasenreich CORPUS equals a regular football in size, weight and materials used. 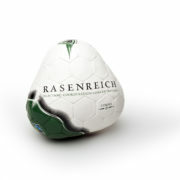 For our products we use the same materials as used for premium footballs. 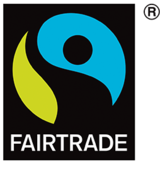 Developed in Austria, hand-stitched in Pakistan under fair working conditions.